What it is. Why you need it. And how to find the right one. Simply put, as data becomes more critical to enterprise success, people are spending too much time hunting for meaningful, trustworthy data. 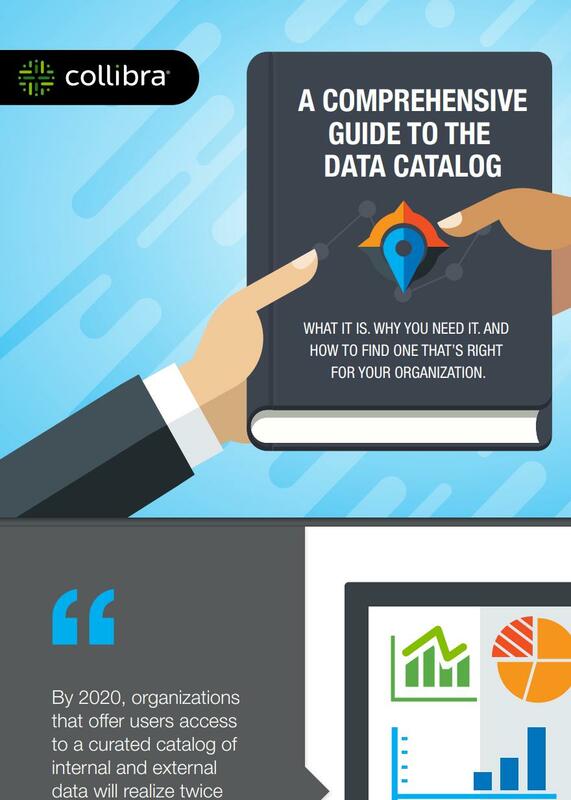 To help data consumers at every level of the enterprise find, use, and understand their data, many organizations are considering how a data catalog can help. Data catalogs help organizations tap into the real value that data provides.